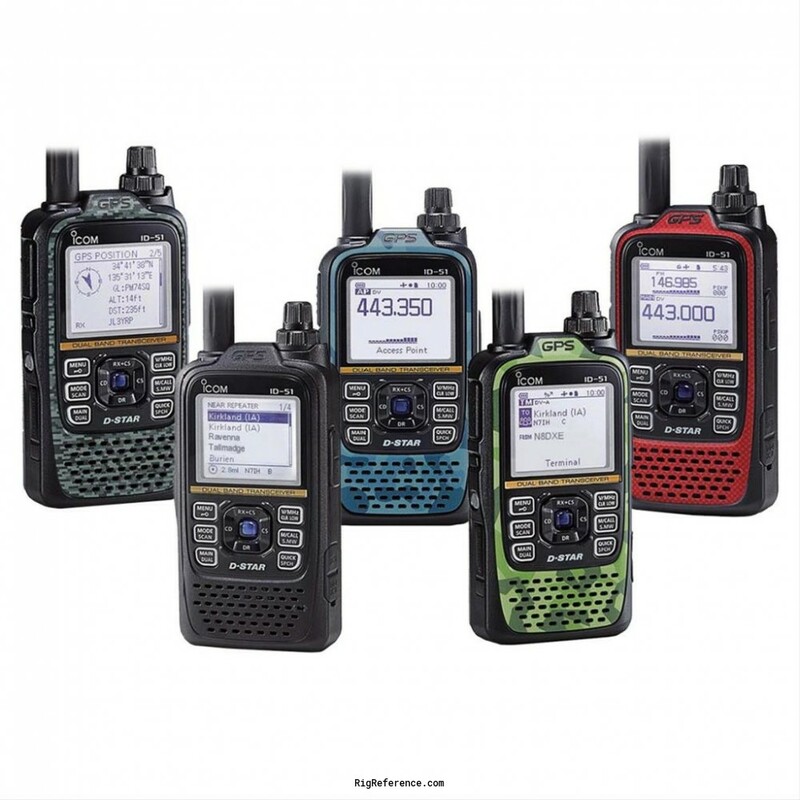 Improved version of the ICOM ID-51A / ICOM ID-51E. Estimating the value of a rig can be challenging. We collect prices paid by real hams over the years to help you estimate the current value of the ICOM ID-51E Plus2. Just bought or sold this model? Let us know what you traded it for and help other ham operators!